We use our iPhones every day and with Apple homekit you can securely control your home from the palm of your hand. Homekit works through apps to control various home products, you can control lighting, locks, heating and cooling, plugs and switches and even home blinds. Each home product can be set manually or put on timers for if you would like your bathroom heater to turn on at 5.00am or lights to switch on from motion sensors. Netatmo protects your family in a new innovative way. 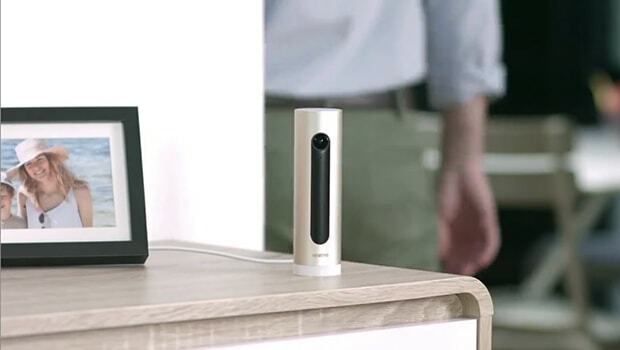 Welcome is a home security system from Netatmo that uses facial recognition to detect family members as they pass by, Netatmo then sends the names of people detected loved ones or strangers directly to your smartphone. Welcome is exceptionally easy to set up place the camera indoors facing your entrance, plug it in an download the app and Netatmo is ready to go. 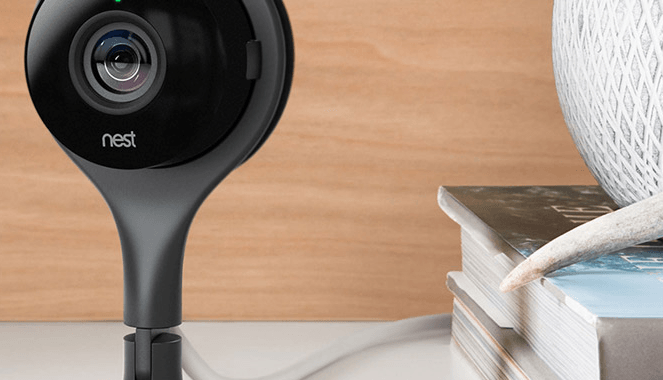 Nest cam is a clean 1800p HD home security camera designed to watch out for your family when you can’t. Use net cam as a baby monitor, pet cam or to keep an eye on your property and stream 1080p video straight to your smartphone or laptop. Nest cam will also send you alerts to phone if it notices any activity when you’re not watching your video feed. Ulo is a cute surveillance camera that interacts with you through eye expressions, Ulo creates a unique bond like no other device and truly connects with its user. Ulo communicates through eye expressions and the mobile app enables you to customize eye colour, shape and size to match the interior of your home. No logo’s are displayed on Ulo, eye expressions let you know what Ulo is thinking. For instance if Ulo’s battery is low its eyes squint, Ulo will blinks if a snap shot is being taken and its eyes follow your movements and squint if someone is watching live video. Once your Smartphone leaves the wifi network every moment will be recorded in an animated gif. Infrared also enables Ulo to see perfectly in darkness and can talk by customizable sounds. Ulo is the first in the next generation of interactive Smart devices. Invoxia is a revolutionary speaker that acts as the hub of the family through music and communication. Triby is a speaker that connects the whole of your family at the touch of button. 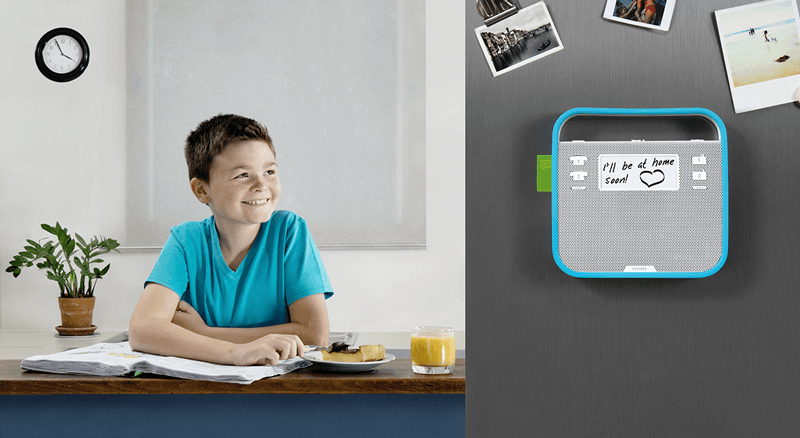 Play music, send doodles to your children to say your be home or make phones calls from Triby even if you are busy by using its 15 ft hands-free option or play music throughout the home. 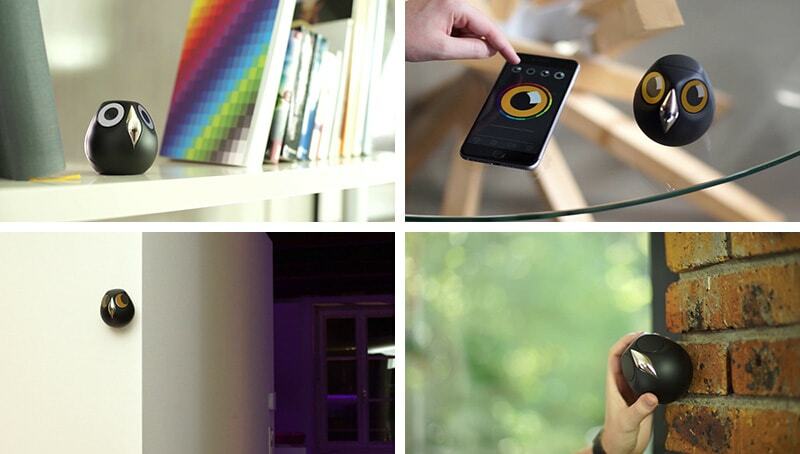 ADT Pulse is ADT’s answer to a smart home. From almost anywhere you can arm or disarm your security system and control your lighting, climate control and video using ADT Pulse. Control all aspects of the home security from Z-Wave ADT’s command centre from any web enabled computer.